Whatever your business is, whether it be an seo reseller or not, you only have one goal: to gain visibility to your audience. Raising to the top isn’t quite the easiest thing to do, but here’s one of the ways to make the work at least a little—lighter: use social media. For those companies who use old school seo strategies, you may need to adjust a little since search engines are changing and social media plays a big role in that change. See, almost all search engines, whether big or small are including social data into their results. This may be great news for new businesses trying to achieve visibility, but on the other hand, it may be not so good for sites that rely on link buying. The ultimate goal of search engines is to provide the answers to what people are looking for. 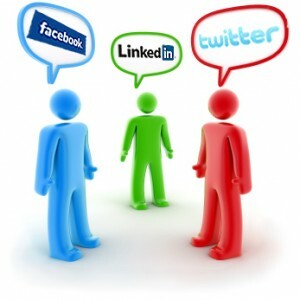 Seoreseller.com also has that ultimate goal—to help people with their marketing needs with the use of the latest needs. Visit www.seoreseller.com to know more of the seo reseller programs that we offer.